It is admin Sunday at the Rotting Zombie HQ and I have just stumbled across an interesting trailer in my inbox for Scream Park that I managed to miss. 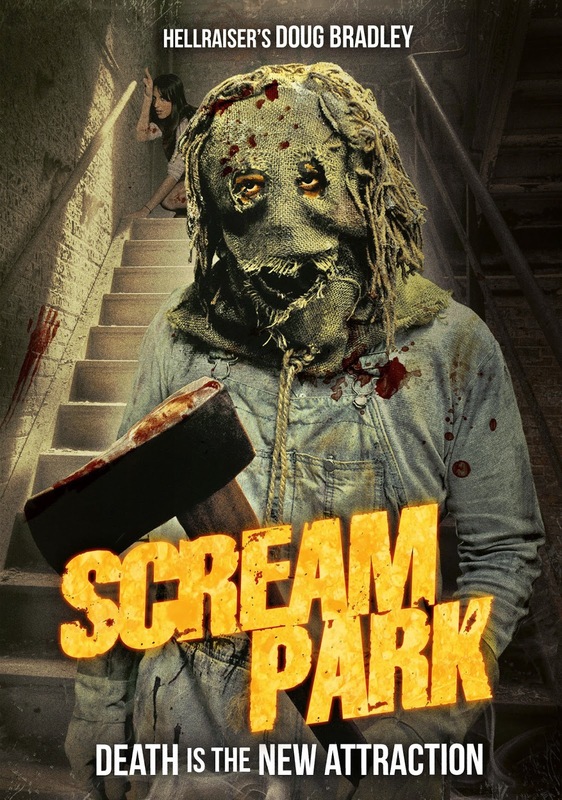 Scream Park is a horror in the tradition of 80's slashers and features horror icon Doug Bradley (Hellraiser of course) and Ogre from the band Skinny Puppy (Repo! 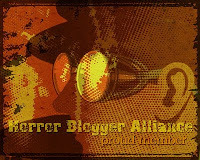 The Genetic Opera). Scream Park obviously has a silly plot but it sounds like a fun film, the trailer certainly reminded me of 80's slashers, check it out below. The film was released on DVD back in April by Wild Eye Releasing.